Multiple offers received, highest and best due 4/14 at 5pm Wow! 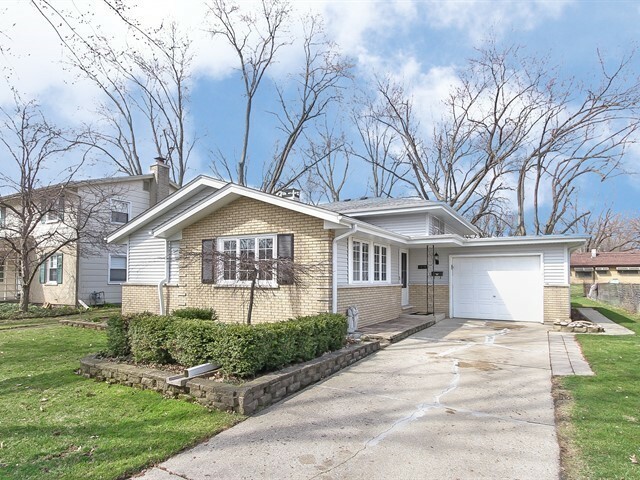 Nicely updated 4 bedroom home with gorgeous hardwood floors! Great open floor plan with large living room and dining room that are full of light! Eat in Kitchen features stainless appliances and plenty of cabinet space. The finished walk out lower level has a family room, bedroom, laundry room and a full bath. Upstairs you&apos;ll find 3 generous bedrooms and another beautifully updated bath. There&apos;s a huge yard that&apos;s partially fenced, and an attached garage. New roof and newer furnace! Convenient location near expressways, transportation and shopping. Nothing to do here but move in and enjoy - This one won&apos;t last long!